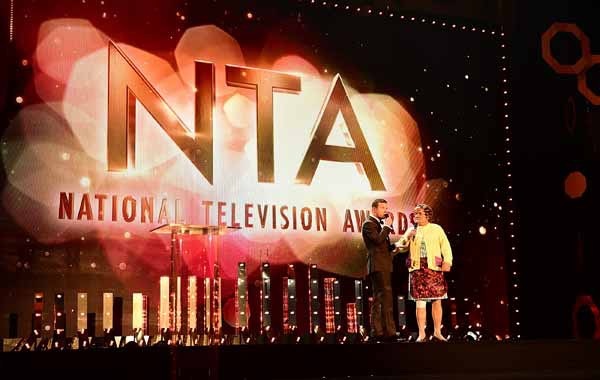 I’m pretty sure myself- as well as the rest of the nation were all swooning over the amazing outfits at the NTA Awards last night… but for those that missed it (or those who like myself, would love just one more look), here are the Celebs that I thought absolutely killed it! Lovesian nominates Lucy Meck as LOOK I’D MOST LIKE TO WEAR- from her hair, to makeup, to drop dead gorgeous dress, this is the look I would love to grace the red carpet in! Nice one Lucy!